The next meeting of the Rhetoric Reading Group will take place at 6:30 PM, March 27. The location will be Professor Ranney’s residence. 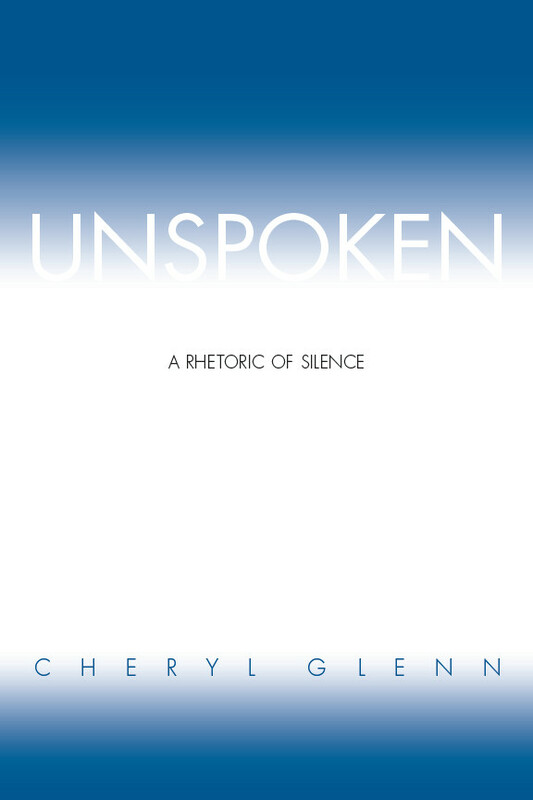 Our text will be Cheryl Glenn’s Unspoken: A Rhetoric of Silence (Southern Illinois UP, 2004).